‘Contact’ means the contact named by the Hirer on the Booking form. 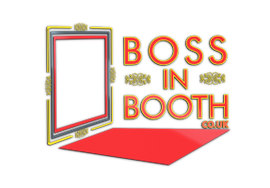 Please note that if on the day the Contact is not available then Bossinbooth.co.uk (Boss In Booth) reserves the right to select an appropriate alternative. This may include, but not be limited to, a member of staff at the Venue, an events coordinator, a User or a close family member or friend of the Hirer or indeed the Hirer themselves. ‘Photo Booth’ means the Boss In Booth” system and related equipment. 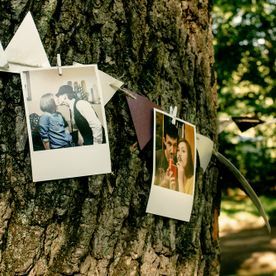 ‘Location’ means the Location of the Photo Booth once delivered and setup by a Bossinbooth.co.uk (Boss In Booth) Representative on the Hire date. ‘User’ means the people that use the Photo Booth whilst out on hire to the Hirer. 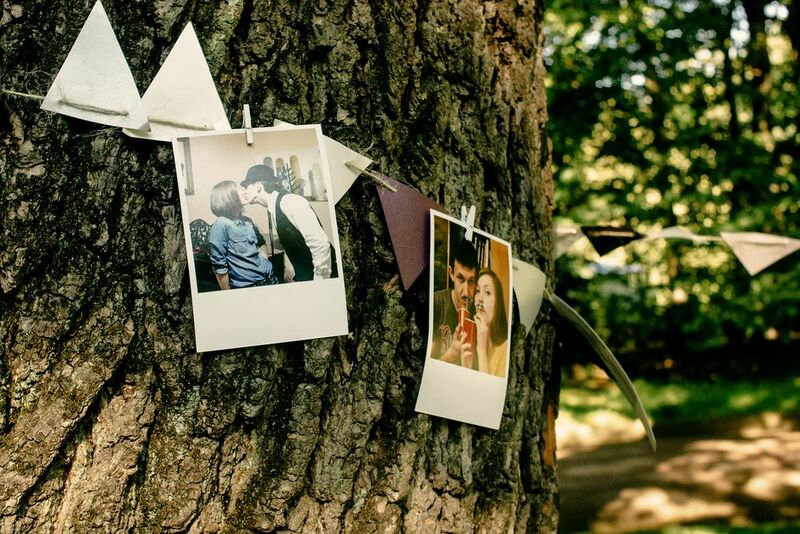 ‘Venue’ means the postal address at which the Photo Booth is to be located on the Hire date. ‘Bossinbooth.co.uk (Boss In Booth) Representative’ means a representative, either employed directly or sub-contracted for Bossinbooth.co.uk (Boss In Booth) . 2. In this Agreement the words ‘include’, ‘includes’, ‘including’ and ‘such as’ are to be construed as if they were immediately followed by the words ‘without limitation’. 3 . Reference to the singular includes the plural and vice versa. 4. BossinBooth.co.uk may use pre-vetted agents for event hire. Systems and Mechanical Structures are identical to Bossinbooth.co.uk equipment in each way. Bossinbooth.co.uk cannot be held responsible for any damage from third parties. All complaints need to be directed to the third party hire for reconciliation. 1. The Agreement shall commence on the date the Booking Form is completed confirmation of booking is received via e-mail and shall remain in place until the Photo Booth is either collected or returned to the satisfaction of Bossinbooth.co.uk (Boss In Booth). 1. The Hirer is to ensure the Photo Booth is used properly and ensure that it will be used safely and without risk to health, shall not remove or alter or permit removal or alteration of identification numbers or marks of the Photo Booth, and shall keep the Photo Booth properly protected and safe. Under no circumstances shall Bossinbooth.co.uk (Boss In Booth) have any liability of whatever kind for any defects resulting from wear and tear, accident, improper use by the Hirer or Users except in accordance with the instructions or advice from Bossinbooth.co.uk (Boss In Booth) . 2. 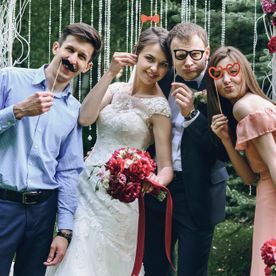 The Hirer is to ensure the Photo Booth shall not be moved from both the Location and Venue other than by a Bossinbooth.co.uk (Boss In Booth) Representative. 3. The Hirer is to obtain any consent or permissions in the use of the Photo Booth at the Venue and Bossinbooth.co.uk (Boss In Booth) shall not be held liable for refusal or lack of any consent or permission. 4. The Photo Booth shall at all times remain the property of the respective PhotoBooth company or Bossinbooth.co.uk (Boss In Booth). 5. 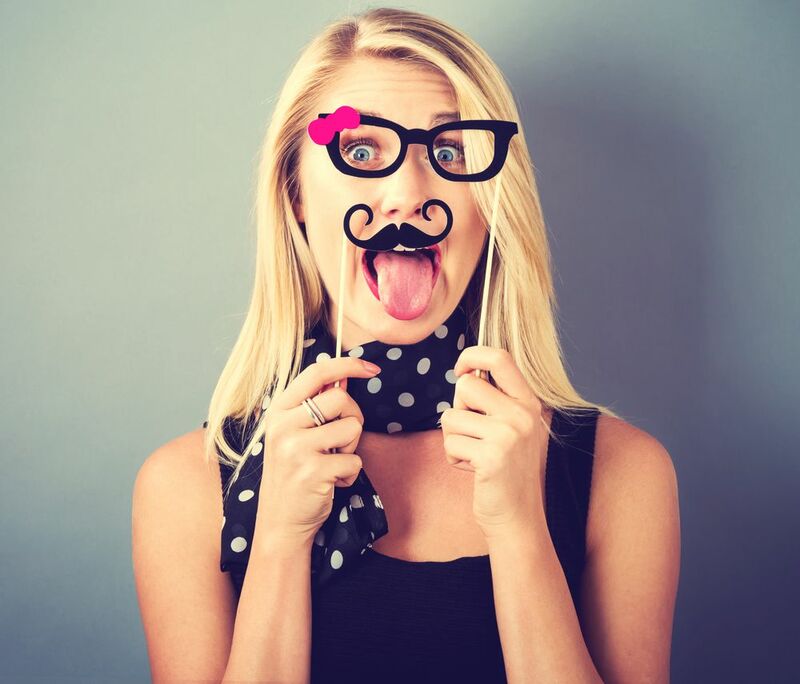 The Photo Booth shall be delivered on date of Hire at which time Bossinbooth.co.uk (Boss In Booth) Representative will leave the Photo Booth operational and in suitable condition for use. The Contact on the day, or, agreed alternative Contact will sign the Photo Booth Deliver Note to confirm they agree the Photo Booth is operational and not damaged. 8. Idle time requires the Booth to be securely stored. 9. After initial setup the Booth cannot be moved. Moving the booth will incur an additional charge. 10. We have taken every care to ensure that all items on our website are correct. We will not be held liable for any errors or inaccuracies which may occur through the website, email or verbally with a representative and will not be obliged to supply goods at any inaccurate price. 11. We endeavour to be timely for setup and the start of the event, however due to certain circumstances beyond our control we may be delayed. Where possible an attendant will contact the persons responsible to notify them. We will endeavour to run the booth over the allotted time to make up the correct hire time if possible. We cannot give any refunds for circumstances beyond our control such as parking or distances for transferring the equipment. 12. Extra Print Offers are for Normal/Wedding Album fills only. After the Album has been deemed to be completed by our Attendant the booth may be switched back to single print mode. 13. Boss in Booth makes no warranty or representations to the state, quality of the images, or fitness of any equipment for any particular purpose and no such warranty shall be implied from the description of the equipment on the quote. All implied warranties and conditions as to the state, quality and fitness of the photos taken and equipment for any purpose are hereby excluded. 14. Green Screen Use requires the replacement of Green colouring to work, we cannot be held responsible if persons are wearing green whilst using the booth, nor held responsible if there is not adequate lighting at the venue which affects the image quality. 1. All Uploads and Facebook Uploads are subject to a stable Internet Connection. 2. Where possible a WiFi connection needs to be made available for uploads. We cannot be held responsible for the quality of the WiFi connection or disconnections or re-connections required by the WiFi connection. 3. 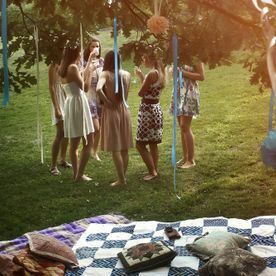 The Client (Hirer of the Photo Booth) is required to Log into Facebook for Facebook uploads to work and Accept the PhotoBooth Live FaceBook App. 4. Your images will be uploaded to Both the albums page on Bossinbooth.co.uk and to an album on our company Facebook page, with a web address to view these printed on all photos unless specifically requested in writing for this not to happen, prior to the event commencing. 1. 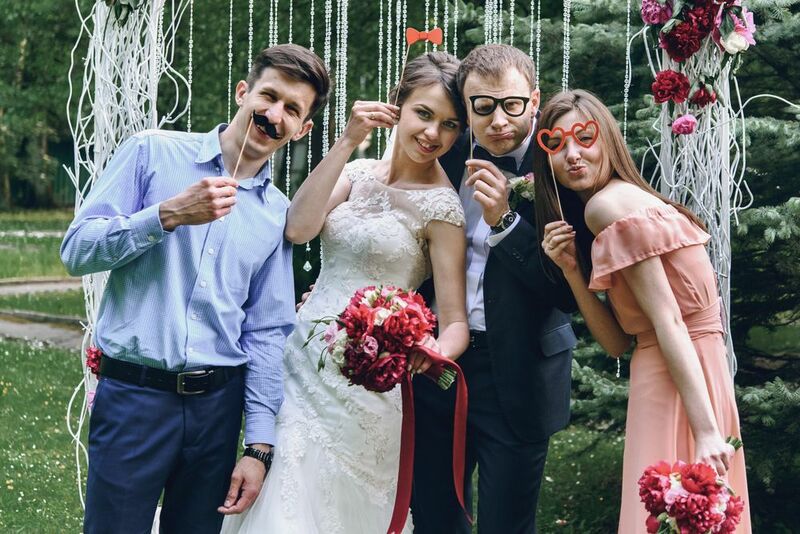 The Guests books provided are provided for guests to put their second photo in the book with a message, we do actively encourage this but cannot be held responsible for guests not leaving the photo or leaving a message or leaving the photo and message in a funny position. The guest book is left mainly for guest to use throughout the night and cannot be manned by the attendant all night, unless agreed via email communication. 1. A deposit as specified upon the Booking form shall be paid by the Hirer to Bossinbooth.co.uk (Boss In Booth). A receipt in the form of an e-mail shall be sent to the Hirer. The receipt is the only proof of booking that the Hirer shall receive. 2. An invoice will be emailed issued 4 weeks prior to the date of the event for FULL payment prior to the Hire date. 3. If the Hirer fails to pay the invoice price by the date due then Bossinbooth.co.uk (Boss In Booth) has the right to cancel the booking with no deposit being returned to the Hirer. 4. No refunds are to be given due to fault of the Hirer in operation of, or use of, the Photo Booth, or in lack of obtaining, or in the refusal of the appropriate consents or permissions. No refund will be made for low usage of the facility. 1. Upon receipt of written notification of cancellation four weeks prior to Hire date Bossinbooth.co.uk (Boss In Booth) shall refund any monies paid less the Deposit. 2. Upon receipt of written notification within four weeks prior to Hire date no refund will be provided. 1. The Hirer shall be responsible for the loss, theft or destruction of or for any damage caused to the Photo/Mirror Booth, Backdrops, Frame, Screens, Props, LOVE Letter Lights & accompanying Equipment by whosoever or by any cause whatsoever. The hirer is liable to pay the cost of any loss, destruction, damages or theft whilst on hire. 2. Bossinbooth accepts no liability for any damage or loss of personal property and or injury arising from accident, neglect or misuse from the use of the hired equipment. 3. It is client's responsibility to ensure the hire equipment is supervised by the hirer's representative in such a way to prevent any injury. The hirer will need to ensure all users are fully aware of appropriate conduct when in presence of the booth/mirror and listen to the instructions of bossinbooth's staff. The Photo/Mirror Booth is at the Hirer’s risk (other than as a result of fair wear and tear) and fully and effectually indemnify Bossinbooth.co.uk (Boss In Booth) in respect of all claims, proceedings, costs, expenses, loss, damage and liabilities incurred by Bossinbooth.co.uk (Boss In Booth) arising directly or indirectly form any such loss, theft, destruction or damage of any of the equipment. 4. Bossinbooth.co.uk (Boss In Booth) shall not be responsible for any losses or equipment failure which is beyond its control. 1. On the rare occasion the Photo Booth may have technical problems every effort will be made to rectify the problem. 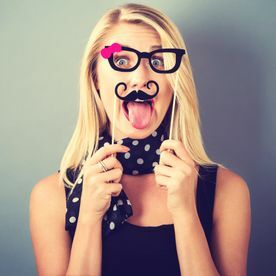 If the problem is rectified the photo booth will made available for use over the time provided, if the problem is a printer problem photos will still be taken and photos will be printed out the next working day and sent to the client. No Refund shall be given unless the Photo booth cannot take photos from a camera failure or hard drive failure. 1. Without prejudice to the provision of clause 4.4 Bossinbooth.co.uk (Boss In Booth) may by written notice (in addition to any other rights) terminate this Agreement or suspend its performance of all or any of its obligations under the same immediately and whether for compensation or damages or otherwise if the Hirer fails to comply with any of its obligations under the terms of this Agreement. 1. This Agreement expresses the entire agreement between of the Parties in respect of the matters contained or referred to in it and there are no promises, terms, conditions or obligations oral or written express or implied other than those contained herein. 2. No warranties, representations or other matters were relied upon by the Hirer causing it to enter into this Agreement other than those expressly set out herein. 3. This Agreement shall not otherwise be modified in any way except through the agreement by the Parties. 4. Except in the case of fraudulent misrepresentation the only remedy available to the Hirer in respect of any misrepresentation or untrue statement made to it shall be a claim for breach of contract. 5. If in the event that the Photo Booth/ Mirror/ LOVE Letter Lights cannot be delivered due to mechanical failure or transportation, or malfunctions to a point of being unusable Bossinbooth.co.uk (Boss In Booth) will be liable for a full refund of the booking amount only. 1. Bossinbooth.co.uk (Boss In Booth) shall not be liable for any failure in the performance of any of its obligations under this Agreement caused by, and may suspend performance of the same during, factors outside its control including, but not limited to, disorder and natural disasters. 1. The Parties do not intend that any term of this Agreement may be enforced by a third party as defined in the Contracts (Rights of Third Parties) Act 1999 under the provisions of that Act. 1. Any notice required to be given for the purposes of this Agreement must be given by registered or recorded delivery mail. 3. A notice shall be deemed to have been serviced if a notification of completed recorded delivery notice is provided via royal mail. 4. The Hirer acknowledges and accepts all materials (video, photo and text messages) recorded on the day can be used by Bossinbooth.co.uk (Boss In Booth) for the purpose of promoting and advertising its products and services. Furthermore the Hirer does not hold Bossinbooth.co.uk (Boss In Booth) liable for any issues arising through the use of such material. 1. Bossinbooth.co.uk (Boss In Booth) will own the copyright of all images and videos taken using the Photo booth. Bossinbooth may use any of the photographs from your event for suitable means; this includes but is not limited to advertising and promotional aspects. 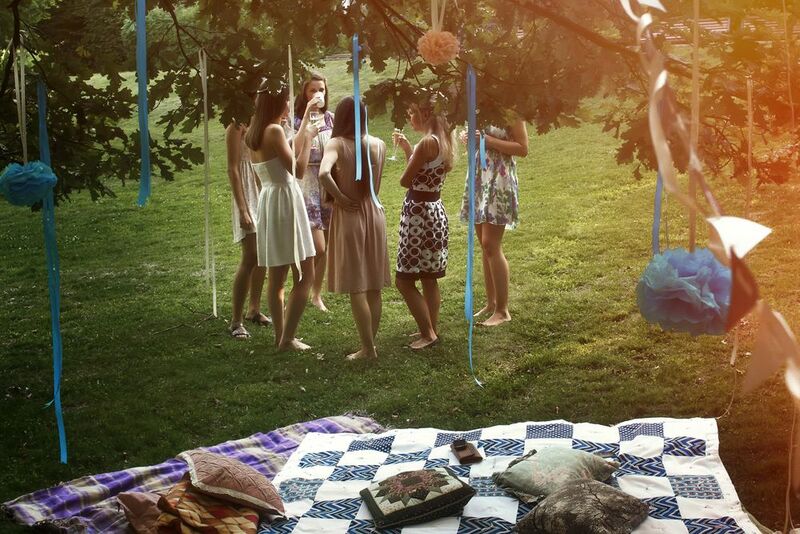 Attending your event means you agree to give bossinbooth permission to use images of client and guests as necessary. We respect your privacy and If you specifically do not wish us to use any of the images, you must advise us of this via email. All photos will be stored via server and online for a limited time. 2. USBs are sometimes sent to customers via postal service, Bossinbooth.co.uk (Boss In Booth) cannot be held responsible for Photo graphs/Video being given or sent to customer for loss or damage to the USBs in transit or at the event. 1. This contract shall be governed by English law and subject to the exclusive jurisdiction of courts of England and Wales in all matters regarding it except to the extent that Bossinbooth.co.uk (Boss In Booth) invokes the jurisdiction of the courts of any other country. 1. Bossinbooth may use any of the photographs from your event for suitable means; this includes but is not limited to advertising and promotional aspects. Attending your event means you agree to give bossinbooth permission to use images of client and guests as necessary. If you specifically do not wish us to use any images please advise us of this via email. 2. Fair Use & Child Policy, Bossinbooth fully expects children to enjoy our booth experience, however children under the age of 12 will need to be accompanied by an adult when using the equipment. Contact us now, in COLINDALE, NORTH WEST LONDON, to obtain more information about our photo booth hire.